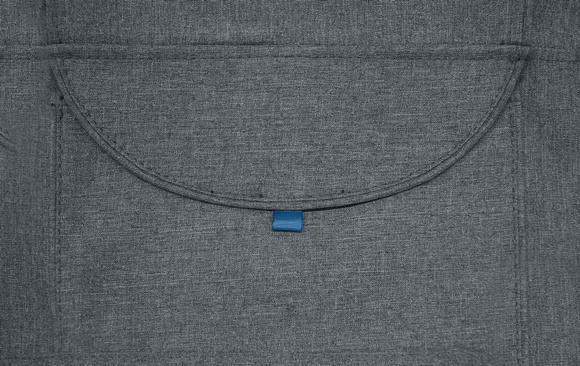 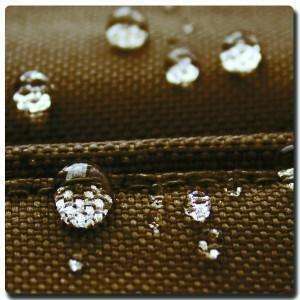 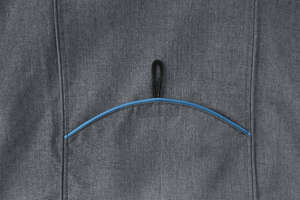 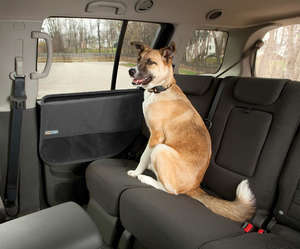 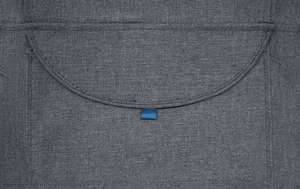 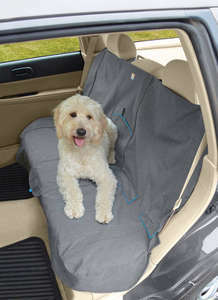 The Kurgo Car Bench Seat Cover protects your car seats from dirty paws. 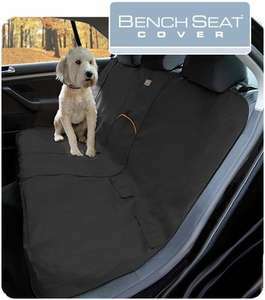 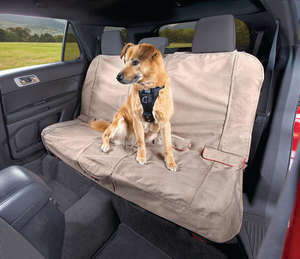 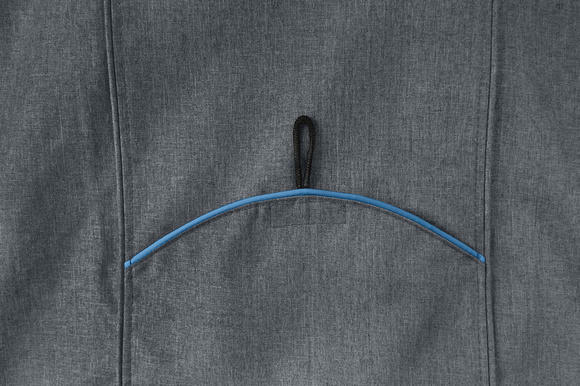 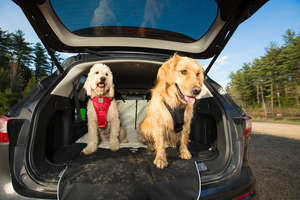 The Kurgo Bench Seat Cover will not only keep your car seats clean and dry even with the dirtiest of dogs, but it has extra storage pockets for those necessities along with tons of other great add-ons. 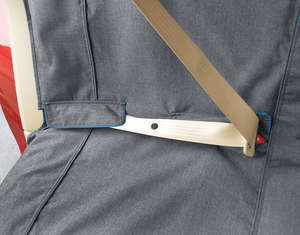 It is also super easy to install and then remove.